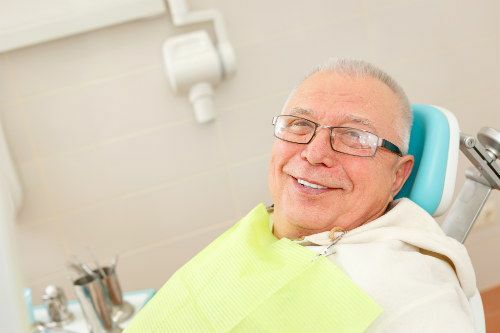 Having been in business for more than 40 years, Postings Denture Clinics Ltd. is the preferred choice when it comes to naming a denture clinic that provides personalized denture care in Victoria, Sidney, and the surrounding area. 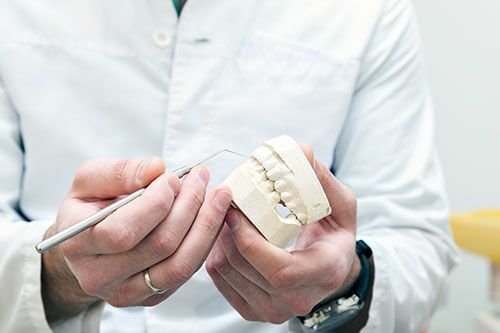 We are well-versed in every aspect of your denture treatment, not only using advanced equipment and techniques, but also ensuring our patients’ utmost comfort with personalized attention and treatment planning. We warmly welcome new patients to both our dental offices, no referral necessary. 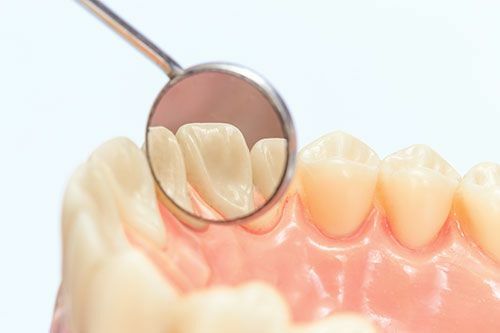 One of our denturists can examine your mouth and existing teeth free of charge, providing you with an appropriate treatment plan and quote. We offer a full range of dentures for your individual needs: Complete, Partial, as well as Dentures Over Implants. 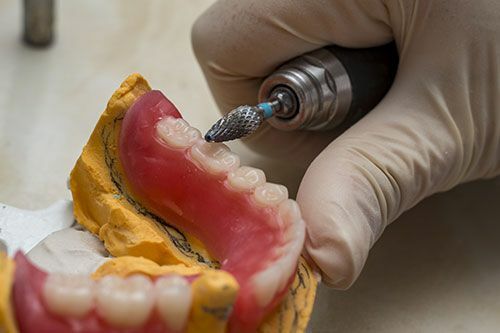 Denture repairs, additions, relines, & rebases can all be done with same-day services, wherever possible. We also accommodate walk-in appointments whenever possible. Both our offices are lucky to have a denturist available five days a week. Owner Robin Postings, R.D. and his associate, Tan Nguyen, R.D. spend time working in both offices throughout the week, providing our patients with comprehensive denture care. Together with their staff, our denturists strive to create the smiles our patients deserve! Visit our “About Us” page to learn more about our team. "I needed an emergency repair on my partial denture. It was done the same day in a friendly and professional manner. Nice to be back to work and smiling again so quickly!" "The service was quick and accurate. Very friendly." "About 9 years ago, when I needed an upper plate, our family dentist recommended Postings Denture Clinics. I have had very good service from them, and this past year, required a lower plate and had posts put in (by a specialist) to anchor it down. Robin Postings has given me excellent service. He is very professional and has been very helpful when I have had any problems. It is a real pleasure to deal with Postings Denture Clinics and I highly recommend them." "The staff at Postings Denture Clinics was very professional and friendly. They were efficient and knowledgeable. The place was clean and conveniently located with lots of parking. Bonus wheelchair accessibility!" "I have been a patient since November 2012. I have been extremely happy with all the professional work I have had done. Any issue re: partial dentures has been dealt with very efficiently. It fits well and has been very functional. I would recommend this denture clinic most highly to anyone! The receptionist is very nice and accommodating also."